After last week, I released: New website quick application for Google AdSense account approved skills After receiving a lot of netizens, I found that most netizens are not going well when applying for Google Adsense, but really The tutorials that can help everyone through Google Adsense review are rare in China, mainly because domestic blog-based websites started late, and it is counted that since 2010, real bloggers have become more, just before this. Some big-level SEO optimizers really pay attention to the alliance network to earn this piece, and the domestic network plagiarism floods, there are not many bloggers who make money by Google Adsense, but some bloggers in Taiwan rely on some blog platforms to make a lot of popularity, but now Most of those Taiwanese bloggers have turned to Youtube, and at the same time, these small bloggers in China have picked up the fees of the Adsense Alliance to earn servers. First set up a website system on the server you purchased, novices can directly install the pagoda control panel to build the website, the pagoda will not be installed, please contact Baidu directly or contact me QQ1989473781 to help install, and pay attention to the server recommended by me above. Providers are best to choose servers in the United States, Linode choose Fremont or Los Angeles hosts, BandwagonHost VPS choose Los Angeles CN2 Telecom mainland direct connected hosts, these hosts will be relatively friendly to the mainland, if only used to apply Adsense to use the above hosts monthly You can buy it. Clear website positioning, of course, if you just want to apply for an Adsense account, you can ignore the positioning, but the content of the website should be unified. We were positioned as a traditional website for financial stocks. The source of the collection was from Sina blog, because we found that Sina blogs are indeed very good. The blogger, so the wall cracker recommended everyone to collect from the early blog platform, here the wall crack recommended everyone to collect from the early blog platform, this blog platform has Sina blog, Sohu blog, Taiwan Pixnet, these three blog platforms Is the best source of content, I hope everyone can make good use of it, you can use the locomotive or write your own crawler script to collect the library. We collect about 1,000 financial stock articles every day. Because the positioning is relatively clear, we will not collect other types of articles. After the collection, we will use the Baidu translation API to do traditional conversion, and convert the content of the article into traditional Chinese. The pseudo-original tools I used were added later. I think that if you can use this kind of pseudo-original tools to make the original pseudo-original, it will be more conducive to SEO and Adsense applications, but because it is collection, it does not want to spend too much time and Energy, and finally did not use pseudo-original tools, the collection took more than a month, we began to try to apply for Adsense, the next day passed the application, and then think back and forth should try to apply earlier, maybe this time can be shorter. What should we do after we publish a blog post? 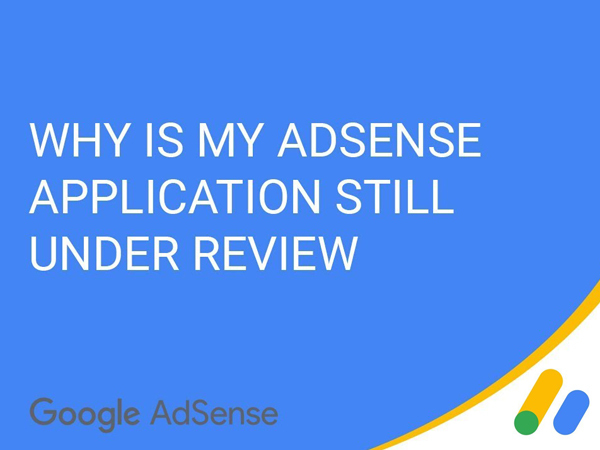 Recently, I applied for a Google Adsense account for my clients. I also looked at some of the domestic website sales platforms. I didn’t find a suitable website to use as an Adsense application. I tried to search for foreign countries. The website sells the platform and sees a website with a sales price of 200 US dollars. It is a shopping guide for the balance car. There is a blog module that provides a lot of English articles for balancing car evaluation. According to the ideas I collected above, if these evaluations are taken The article is translated into Simplified Chinese and a blog is a purely original content, and the content of these content is the same. This may be very helpful for bloggers who don't know how to make originals and how to write articles. I hope everyone can use this method well. . The thinking given to me this time is the original question. We have always known that Adsense requires originality. Now it seems that the translation is also a very good original idea. About this website is positioned as a financial stock website, I think if you read me Previous articles on Adsense website high-price keyword analysis should be clear, financial and financial stock keywords have been relatively high unit price, this is the reason for doing this positioning, and finally I wish everyone can apply.